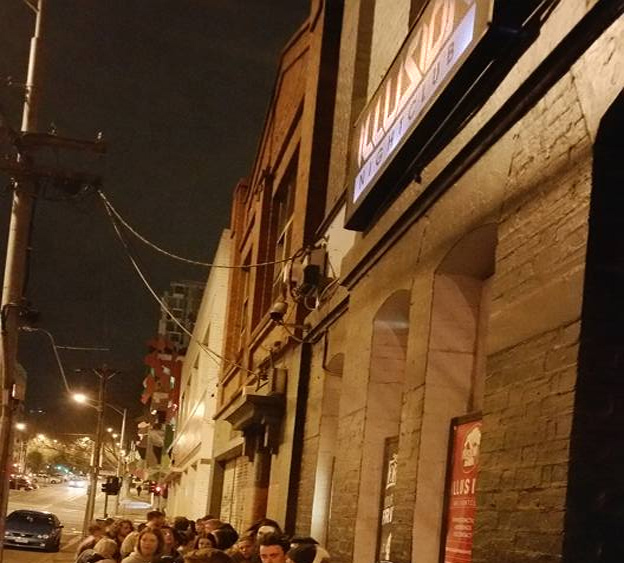 A Melbourne nightclub operator has been ordered to pay over $110,000 in fees and costs for playing music in the venue without a licence. The case against Peter Arhontogiorgis was heard last week in the Federal Circuit Court, with APRA AMCOS pursing infringement of the Copyright Act (1968) against Carlton’s Illusion Bar & Nightclub for playing recorded music illegally for over three years. Licensing investigators reportedly made repeated attempts to educate Arhontogiorgis and ensure a licence was in place, but one was not obtained. Judge Philip Dowdy said the venue’s actions constituted a “serious breach” of Copyright, and a complete and deliberate disregard for the rights of the owners of the music. Dowdy noted the “need to effect deterrence against similar infringements of copyright” and ordered Arhontogiorgis pay $114,113.28 in licence fees, interest, court costs and additional damages for infringement of Copyright. APRA AMCOS represents over 87,000 members, made up of songwriters, composers and music publishers. It facilitates music creators getting paid for their work, citing that royalties “keep the music coming” and ensure its future. Richard Mallett, APRA AMCOS head of revenue says that while most play by the rules, the Association will readily pursue cases against operators. “The majority of hotels, bars and nightclubs not only recognise the importance of music to their business and its ability to attract and hold clientele, but understand they also have an obligation to ensure that songwriters are properly paid. The Act states that the ‘use’ of copyright music covers anything that either a customer or employee can hear – and that the format is irrelevant. This means it applies to everything from the TV to a gramophone, physical formats such as CDs, records and tapes, or ‘virtual’ formats such as streaming services or video-on-demand. The advent of personal streaming services such as Pandora has given rise to their widespread use in commercial settings, but without the correct licensing this constitutes a breach of the Act. Melbourne-based music provider QSIC was launched in recognition of this niche, providing curated music content, streamed to all manner of public venues, as well as associated services including licensing. “Public performance licensing can be a fairly complicated process for business owners to wade through,” QSIC founder Matt Elsley told PubTIC. Venues unsure of their licensing obligations or situation can anonymously call 1300 852 388). APRA AMCOS says the calls are not tracked.